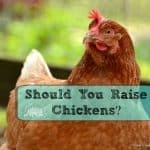 How difficult is it to set up a brooder? 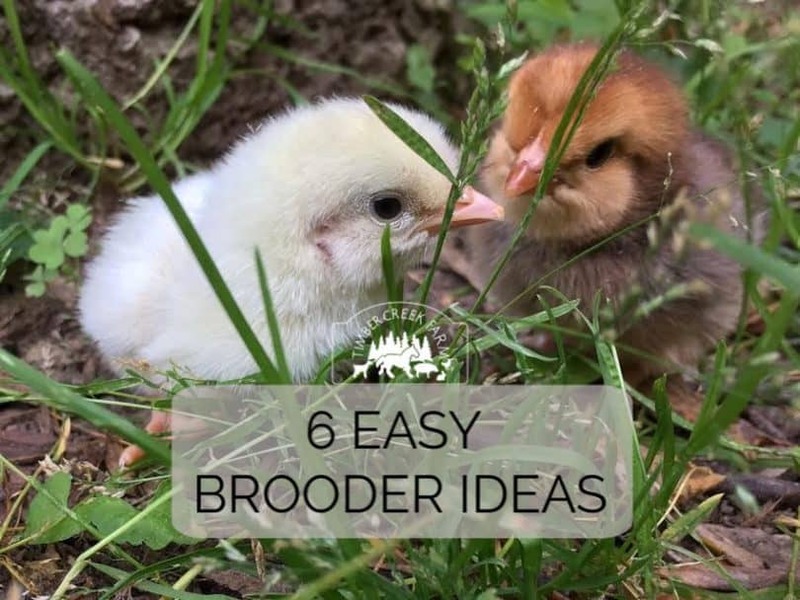 Here are my favorite easy brooder ideas for you to use for your own chicks. Easily cleaned and commonly found items can make a good home for the chicks to begin their lives. Your new flock of chicks will need a special home for the first few weeks. This home is called a brooder. 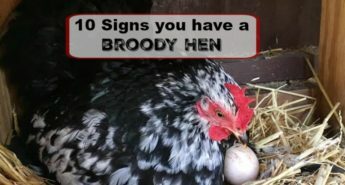 It takes the place of what would naturally be provided by a broody hen. 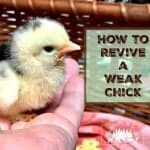 Chicks require a much higher level of warmth than full grown chickens. 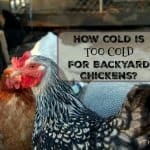 They are not able to maintain their body temperature well without sitting under a momma hen or under a mechanical heat source. 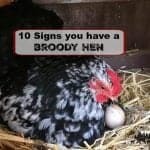 Easy brooder ideas listed here are some of the ways you can duplicate the environment provided by a broody hen. Most times this warmth is provided by a heat lamp and a red bulb. The red light is calming and results in less aggressive pecking between the chicks. 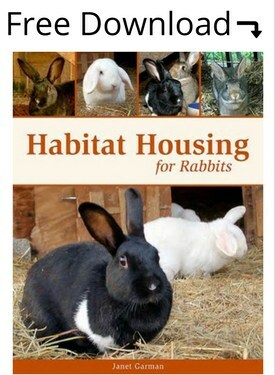 Alternatives include brooder warmers. The warmers can be a safer choice as far as accidental fires are concerned. When using the traditional heat lamps, make sure they are securely attached to something that will prevent the light falling into the brooder. 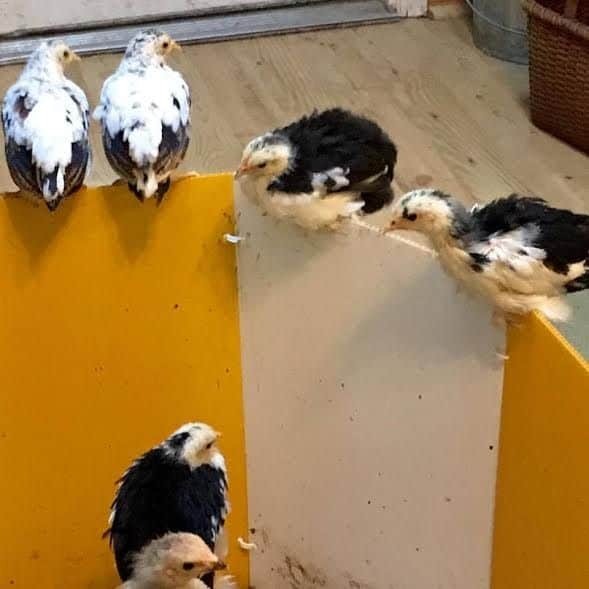 In some cases you may choose to place the broody hen and her chicks into a brooder for safety from the aggressive members of the flock. In this case you won’t need an additional heat source. 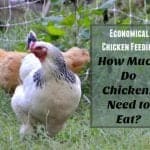 How large a brooder you choose will depend on the amount of chicks. The growth in chicks is fast but not as fast as ducklings which seem to grow overnight. Depending on the weather, you may have to switch to larger brooders as the chicks grow. You can read more about the warmth requirements and chick development in this post. In addition to providing warmth, easy brooder ideas will also have room for food and water. Both of these need to be available at all times. Chicks are developing rapidly and eat numerous times in a twenty four hour period. 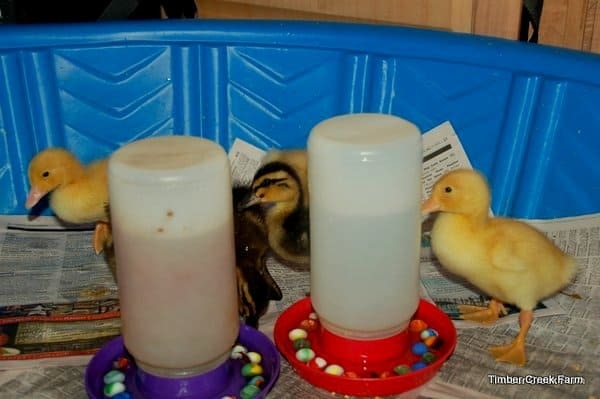 Keeping the food dish or feeder clean and full, and the water clean are two ways to help your chicks grow happy and healthy. 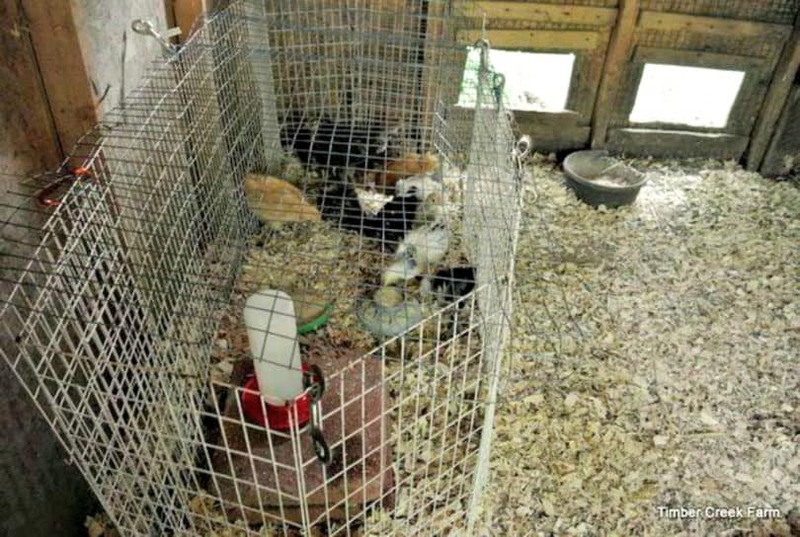 Safety from household pets should be considered when choosing from the easy brooder ideas. Using a sheet of cardboard is helpful for covering the brooder when the chicks begin to fly. 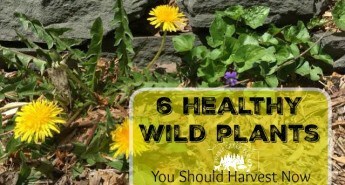 Sturdier covers will be required if the family dog or cat is aggressive toward the chicks, or just overly curious! 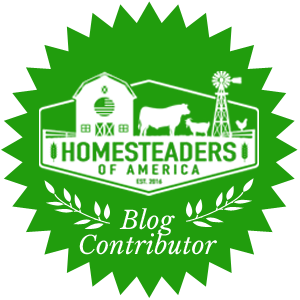 Read about the safety considerations of setting up a brooder inside the chicken coop here. 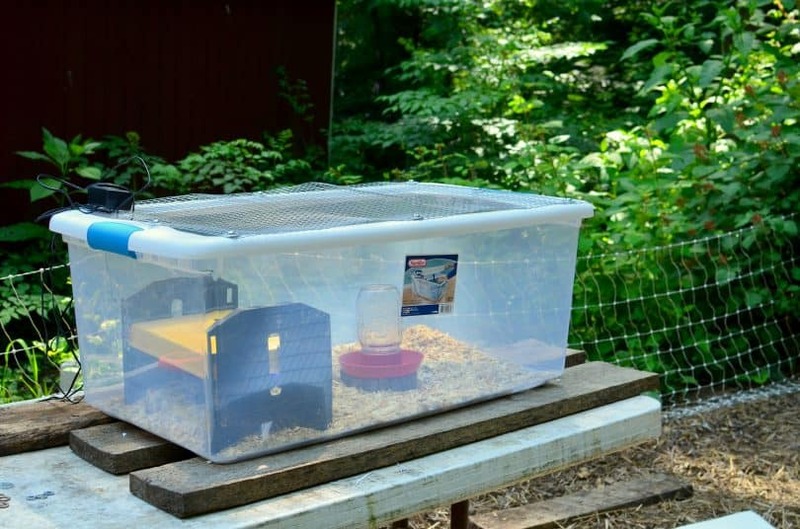 When using a large plastic tote for a brooder, it is easy to adapt the cover into a secure brooder lid. The steps are simple. 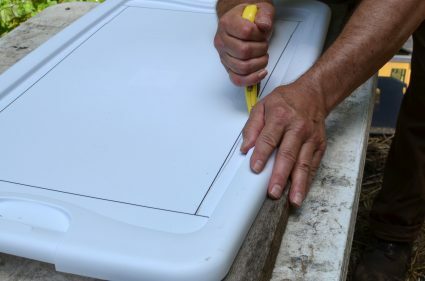 Using an exacto blade, cut the center out of the lid. Cut a piece of 1/4 inch grid hardware cloth (rat wire) that completely covers the opening and overlaps the remainder of the lid by an inch or more. Mark and drill holes for bolts to attach the wire to the lid. Secure the wire in several spots using small bolts, washers, and nuts. The chicks need bedding to absorb moisture, droppings, and for secure footing. Using a sheet of rubber shelf liner, topped with a layer of pine shavings is my favorite method. It’s easy to dump into the garden for compost, and the chicks are able to scratch around as they would in nature. When using shavings, it’s a good idea to raise the food and water dishes up to chest height of the chicks. This helps keep the food and water from being filled with shavings as the chicks scratch. Large plastic storage totes as described earlier make fantastic chick brooders. They come in various sizes. If you don’t use the lid right away, keep it handy, After the first three weeks the chicks will begin to try out their tiny wings. 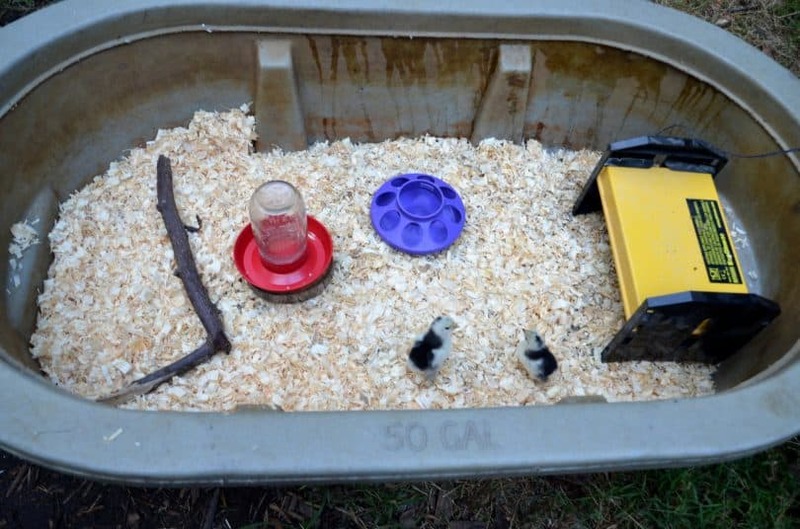 Plastic totes are one of the easiest chick brooder ideas. A child’s plastic swimming pool works well for the first few weeks. These plastic pans are easy to rinse out with a garden hose. 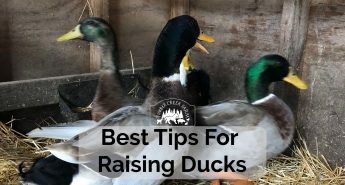 Wading pools are especially good when raising ducklings. The amount of wet mess from ducklings can be mind boggling. This keeps the wetness contained and easy to clean. 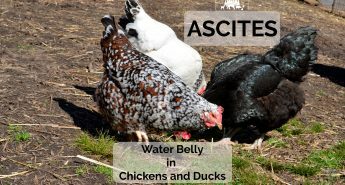 Water and feed troughs work very well and are often deeper than most other easy brooder ideas. 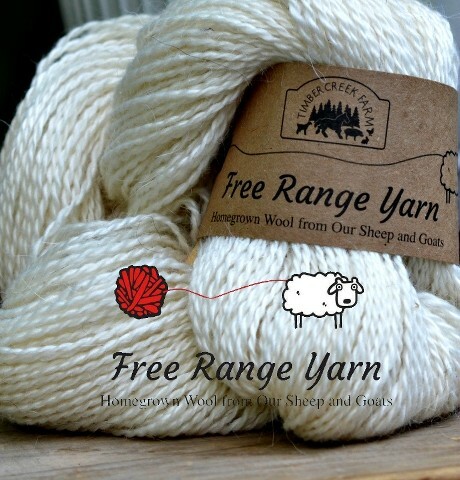 The cost is higher but they last a long time and can be reused year after year. If you have an older trough that leaks, it can still be used as a chick brooder! Other ideas include large dog crates, large coolers (not with a lid!) and purchased chick corrals. 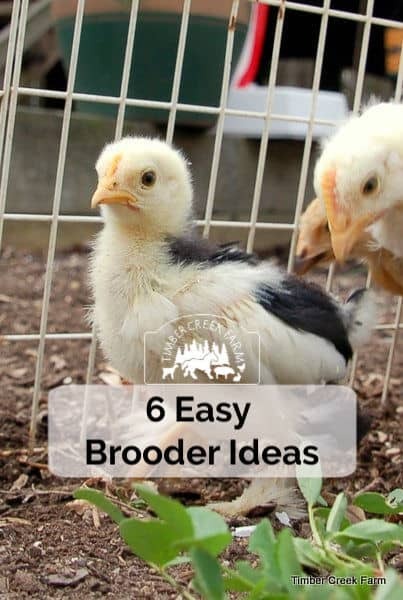 All of these may require some modifications for use as an easy brooder idea. When chicks are small, they will squeeze through the openings on the dog crate. Attaching chicken wire or cardboard to the crate sides may work to keep the chicks inside the crate. The cooler can be a good re-purposed idea. When you need a cover for this brooder, do not use the lid of the cooler. It will prevent air getting to the chicks. 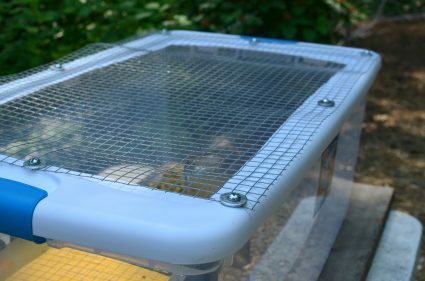 Instead, cover the cooler-brooder with wire mesh. Chick corrals are an easy brooder idea if you prefer to purchase. These can also be used as a grow out pen as the chicks transfer to the coop. 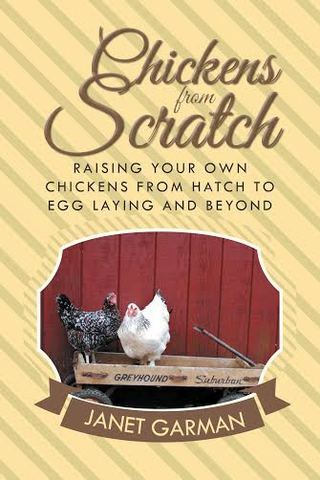 What is your favorite method of preparing a chick brooder? 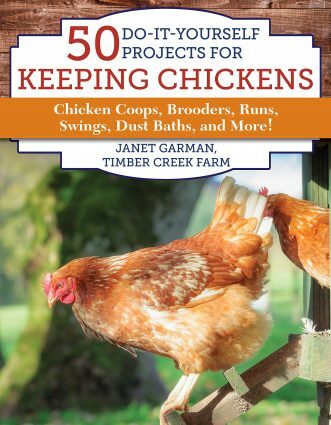 Do you have easy brooder ideas to add to my list? 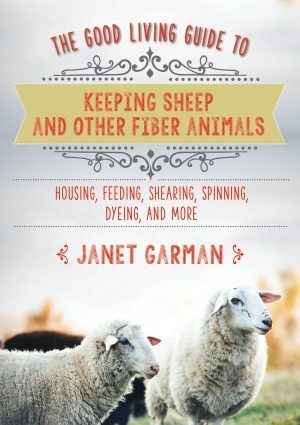 If you are looking for further do it yourself style ideas, take a look at my book shown below. Great post! We are currently using plastic totes for chicks and turkeys in our basement. I’m getting six chicks in May. What size plastic tote would you suggest. We have cats, kids and a dog. 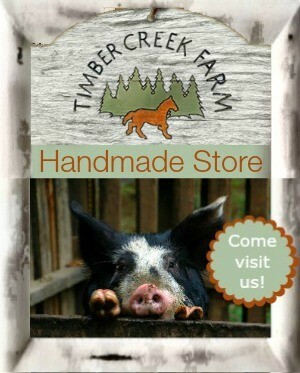 Love the idea of keeping a lid with hardware cloth on it indoors until the coop is build and the dog gets acquainted with having them around, but having a hard time deciding what size to buy. 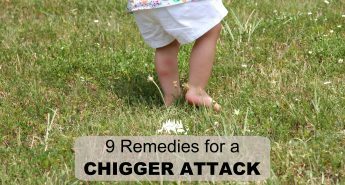 They will be 4 Orpingtons and 2 Redstars. These are great ideas. We just moved our week old RIR chicks out of the initial recycle bin brooder into a larger cardboard box. I love the swimming pool example but chicks jump too much to say in something that low. I’m looking for ideas for inexpensive run covers now!! 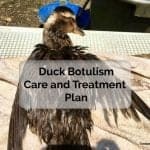 I’m planning to get my first ducklings toward the end of June (if I can still find the ones I want as ducklings at that point). 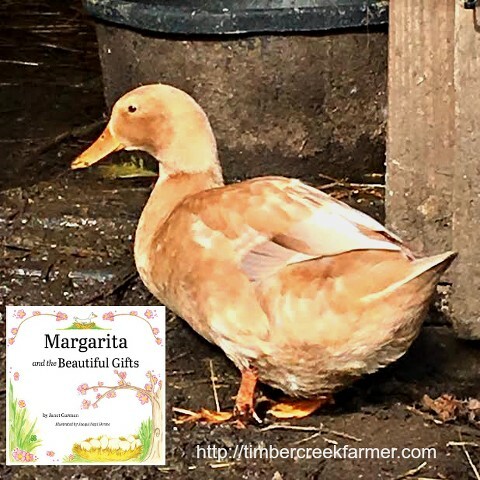 I’m thinking I may need to keep the ducklings in a tote type brooder for a couple weeks and then be able to put them out in the coop. 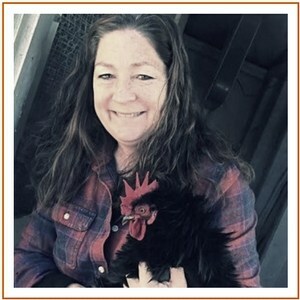 We’re in Michigan, I think it will be warm enough out then and there is a heat lamp in the coop ready for winter. I’m thinking I could use the heat lamp for the first couple weeks they’re outside. I use a kids pack & play. It works great!